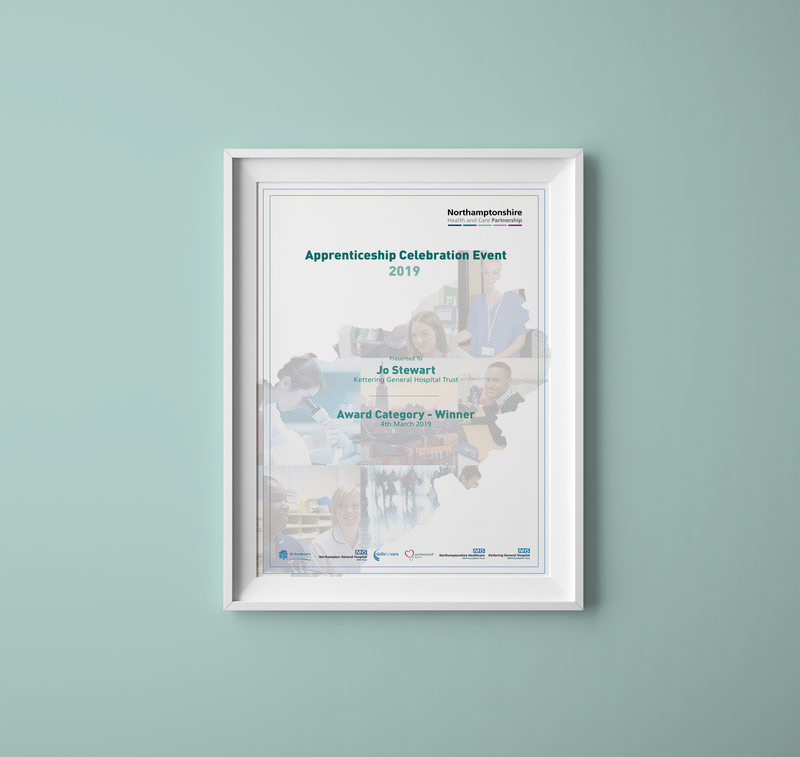 We were very pleased to be invited back to be a part of the Northamptonshire Health & Care Partnerships annual Apprenticeship Awards Celebration for 2019. 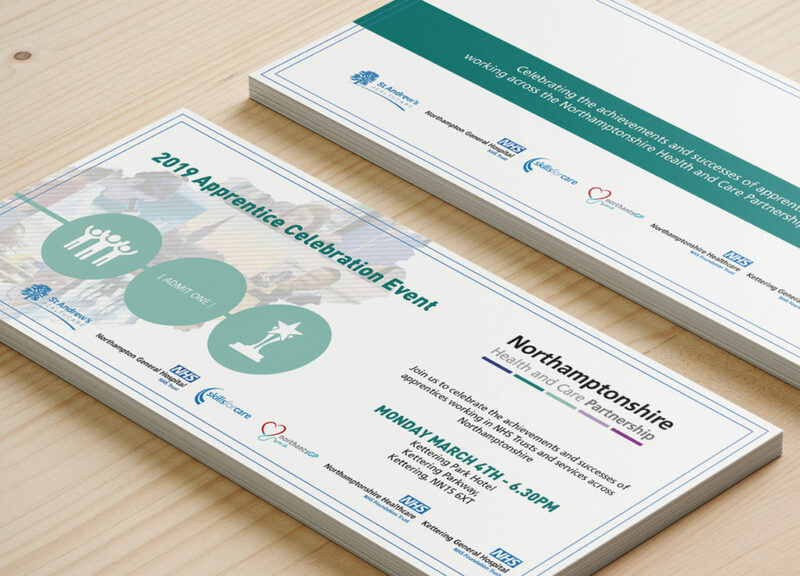 We had a great evening at last years event and took on a number of roles within the project; designing and delivering a range of materials from the brochures to the tickets, instagram frames, pull up banners and loads more items for the evening. 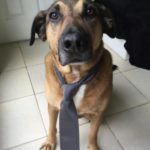 This years event is coming up fast and so we are hard at work as we speak putting together materials for the night as we speak. This week, we delivered the tickets for the event back to the team (including a slinky SPOT UV finish we might add!) and are now hard at work pulling together the designs for the rest of the evening. Be sure to check back – or keep an eye on our social media feeds – for more materials coming up soon!